Won’t happen? Not a lot of faith there, Merriam Webster. The clock turns to 11:11 twice a day. Twice a day, humanity pauses and throws its collective mental energy toward something it wants, needs, desires. We wish for companionship, we wish for resolve to difficult situations, we wish for a job when unemployed, we wish for riches, we wish for health. 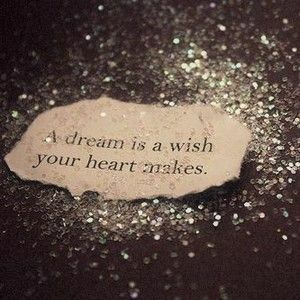 Wishes are like pi. Everlasting. 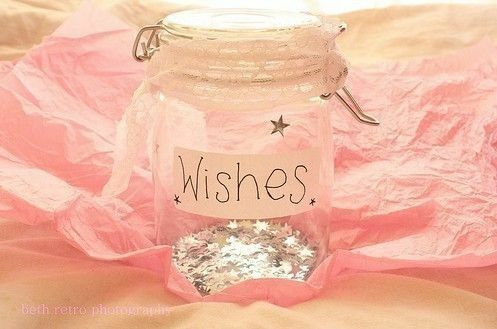 Wishes never end. This is one of my favorite kinds of wishes. Every day, a friend and I race to text each other the coveted four 1s with a colon spacing each set. It says “I was thinking about you and maybe, just maybe, you are so important to me that it is you that I wish for.” Some think we started wishing on 11:11 because the Mayan Calendar ended December 21, 2012 at 11:11 a.m. I’m going to say that this was a win for wishing. So far as I can tell, the world didn’t come to an end. I am Irish as Patty’s Pig, therefore, I take well-wishing rather seriously. Life comes from water; it is also believed that offering a coin purchases the wish. Seals the deal with the spirits if you will. I’ll keep tossing my coins down. A penny won’t get you far these days with goods and services, but a granted wish could end up being priceless. Pagans gave us wishing upon stars. What is it about those beautiful twinkling lights against an ebony blanket of night that inspire us to make our declarations of longing? I’m going to let you in on a little secret. Way high up in the sky, the planet Venus is the brightest point in the night skyscape. The planet was named for the lovely Goddess of Love. We don’t really wish on a star. We wish on a planet. Naming Venus for the Goddess of Love seems appropriate since the number one wish upon a star is for love. We all wish for love or to be loved. Birthday candle wishing can be tricky, especially the older that you get. It is believed that if all the candles are not successfully blown out in one try, the wish will not come true. I’ve always stuck to wishing for trivial things with my birthday candles… you know, like a brand new Porsche or a winning lottery ticket. My 40th birthday, I wished for something significant for a friend. The candles were put to rest with one swipe of my exasperated breath. Forty candles are no joke. The wish didn’t come exactly true, but close enough to keep my faith in wishing strong. We wish each other a Merry Christmas, Happy Holidays, Happy Hanukkah, Kwanzaa etc. Whatever your celebration, it is the intention behind the words that can melt the heart of the grouchiest of grouches, the Scroogiest of Scrooges. The Grumpiest of Grumpies. Someone pausing a moment to wish good intention in your general direction — that is magic. Pure magic. Don’t embrace the cynical, faithless, unbelieving definition of “wish” from Merriam Webster. Don’t wish with the assumption that the wish won’t come true. Wish with passion and intention that absolutely anything is possible. Thank you Aunty. I save my wishes for serious stuff like the health of my kids biological and otherwise…my transiting GrandDiva…Health…wishes are magical…important…they make life just a little bit brighter. I wish to you to grandly successful for you are a wonderful artist. I Love this column. Love you more, to the moon and back babe!